Starting a business can be very difficult but interesting all nonetheless. Away from having the right ideas for a business, you will need to have a way to finance your business. One of the ways to finance small business startups is to get loans. Therefore, it is pertinent that you understand how to apply for small business loans. 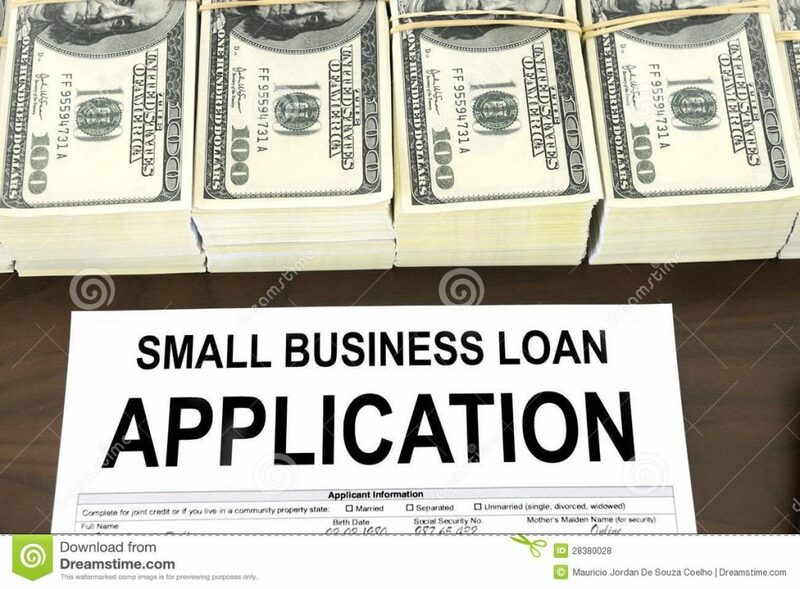 When you need a startup business loan, you will need to understand how to get a business loan from the bank if you are exploring that alternative or how to get a loan to start a business from the government. Either way, you will get the money. We are not removing all the other sources of startup capital but our focus is on loans. It is even true that some of those other sources are better than loans because you would have to pay back loans. But, how much can you really get from those means and how far can it take you? Getting loans still remains a viable option for a startup and getting all the information you can on how to apply for a business loan to start a business still plays a crucial role. When you want to apply for a small business loan, there are certain things you will consider and certain places you will have to go. In this piece, we shall discuss the major places to get loans in Nigeria and how to get a startup business loan. Getting loans for your business can be very difficult but with the right connections and information, you will find it an easy prospect. The way and process you will undergo in getting loans from banks will be different to what you will undergo when the government is giving out these loans. Let us just look at some of the things you should expect and see where we can go from there. Hopefully, you will never have to go for loans as an entrepreneur but that will be like telling you that hopefully, you won’t have to write exams as students. So, pay attention. The number one place to go to when you are in need of a loan for your business will be banks. There are so many of them and they exist for opportunities like that. Business lending is at the core of the banking sector. There is a myth that banks don’t lend to startups. Yes, it is a myth because banks will give you a favorable loan package as a startup provided that they are satisfied with your business model, ability to pay back, management and security provided in the form of collateral. The major issue you will face when you want to apply for small business loans will be the small business loan rates. Some of them offer favorable rates while others may not. Some offer as high as 10% interest rate while others offer way below that rate. Therefore, you must understand the commercial loan rates when you are a taking a commercial loan. It must be something you can comfortably handle. There are certain documents you must provide at the banks before they can provide you with the documents. You can check the list of 15 documents you must provide when processing business loan application in the bank here. It should be noted that some banks provide you with better small business loan services. Here are some of the banks you should approach and get better small business loan interest rate. In Nigeria, it is safe to say that Zenith bank is the best bank in terms of loan provision. You can get any kind of business loans to either start or boost an already existing business. When you visit their website, www.zenithbank.com, you will definitely find out more about them. What I can tell you categorically right now is that they process their loan requests faster than most banks thereby making them one the best business loans givers in Nigeria. The First Bank Plc is widely used amongst Nigerians. You can apply for small business loans in any of their ranches in so far as you have all their requirements. There is a package that they have introduced to boost the growth of small and medium scale enterprises. It is a package that sees them take non-collateral loans and it has no favorites. Regarding this package, all that is required of you is to go through a psychometric test. Once you pass the test, you are to proceed with providing them with your business plan and financial projections and the loan will be yours. In this our analysis, we did not restrict our grading to just normal commercial banks. We went further to incorporate some microfinance banks. The reason is that some microfinance banks offer more loan opportunities than most banks in Nigeria. one of such banks is GTI microfinance bank. This bank offers loans to individuals, small-scale enterprises and even corporate entities. The loan lasts between 6months and 48months pending on the agreement you reach with them. if you are their customer, they will definitely consider your loan requests when you meet up certain qualifications. Their office is located at 127, Awolowo Way, Ikeja, Lagos and it is a subsidiary of GTI capital limited. With Diamond bank, you just need to have an account with them when you want to apply for a business loan. Diamond gives preference to its customers when they want to give out business loan help. A good aspect of their loan service is that they offer quick business loans at great business loans rate. They could give Overdraft, Lease Finance facility, Credit cards, Salary advance, Small and Medium Enterprise loan and personal loans to their customers. Get more information on their loan process and requirement at www.diamondbank.com. When you are seeking new small business loans in Nigeria, you can check out the Bank of Industry. It has a reputation for integrity and it also gives loans to entrepreneurs who wish to grow their businesses. Check out www.boinigeria.com. Finally, in this our short list, we have the Fortis Microfinance Bank. 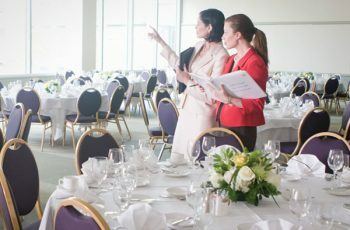 Its reputation precedes it as it has helped many individuals and corporate organizations fulfill their dreams by assisting them with business loans of different kinds. It has branches in many parts of Nigeria. You can reach out to them and hopefully, you can have a good testimony. There are other banks and they can work for you. Do not be discouraged, you can use any of the banks to apply for small business loans but your chances are higher with these ones. In places where the government is functional, SME’s usually get loans without much ado to run startups or maintain existing businesses. Nigeria, despite its lapses in governance, has not completely forgotten its role in building SME’s in the country. They have devised means to help though you may argue that they don’t handle situations properly. If you want to apply for small business loans, you can check out the Government-sponsored loans. They come with very little or no interest rates. Some of them even come in the form of grants so you need to be on the lookout for such opportunities as they don’t always last. This is the option that we are not really conversant with but is increasingly becoming an option. Loan service providers are majorly online platforms that provide small business with loans. Yes, it is true, there is the online business loan and you can become part of it. It all depends on the approach you would want to use. The most important thing here is that you can apply for small business loans using these platforms. This option is very fast and giving the potentials for time wastage by banks and government-funded agencies, using these platforms will provide a better alternative. There are so many FINTECH enabled platforms helping out with loans for small businesses. you can look at Paylater (a subsidiary of OneFi), KiaKia, & Quickloans. They are all viable alternatives. There are limitations though. The loan is given for a short time of 3-6 months and you can only access a limited fund which might not even be enough to handle the business startup.